aa lite is a self-confessed geek and gamer fanatic who has put together her own gaming rigs for the past 15 years. It is a lot easier to find a good desktop computer, for photo editing, than a laptop. The work involved in improving photos is easier to carry out on a larger monitor, which allows you to have many windows open. Photoshop and similar software packages rely on a lot of computing power to run smoothly, and laptops often sacrifice power for portability. If you need to deal with a huge number of photographs, it can take a very long time to import them from your camera, if your computer lacks ports that allow high transfer rates. But even photographers are moving towards using portable computers rather than desktops. The convenience of being able to work on your photos in different locations, rather than being tethered to a workstation. is a significant consideration. 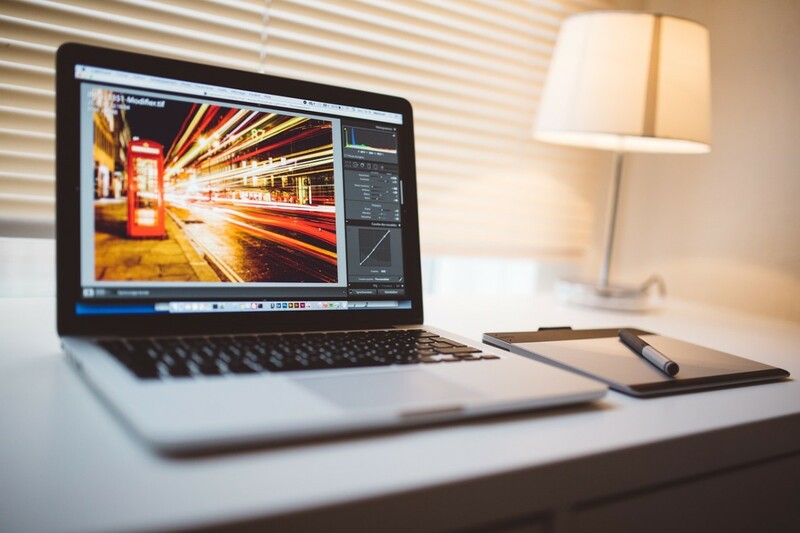 Also if you use your computer for other work, but photography is your hobby, you will probably want to have a laptop, albeit one that will allow you to edit your images. So what should you look for when you are planning to purchase a laptop, and what are the best laptops for photo editing? One problem with defining the minimum specifications required for photo editing is that "photo editing" covers a multitude of sins. Generally, to figure out how powerful your setup needs to be, you need to consider your camera. Processing the much larger raw images from a 36 Mpxl DLSR will require a lot more CPU power and memory than pictures from a standard 10 Mpxl camera. Furthermore certain applications, such as high-dynamic-range processing or panoramas, are pretty processor intensive. Good quality screen, which really should be IPS rather than TNT. This is really important, not only to make sure that you can you enjoy your photos in their full glory, but also because your screen must reproduce colours faithfully, and match what the rest of the world sees on their monitors. TNT monitors are quite bad at colour production. They also have narrow viewing angles, so you have to look straight at the monitor to see the picture properly. However, IPS displays are increasingly being used on laptops, and are particularly important for photographers. Of course not all IPS screens are equal. Look at what percentage of the Adobe RGB spectrum the screen shows, and make sure you calibrate it properly before you start working. Computing power: a powerful Ivy Bridge Core i5, or even better, Core i7 CPU. As mentioned above you need a more powerful CPU (a core i5 or i7) if you are going to be rendering big RAW images, and for applications such as HDR or stitching photos for panoramas. Graphics card with at least 4MB RAM. These applications will also benefit from a good graphics card, since some of the work can be offloaded to the graphics processor (GPU). You don't need an absolute top-of-the line graphics card, since modern cards are designed with the tremendous needs of PC gamers win mind, but if you want to be able to open a lot of Photoshop windows with large images, more RAM will help: 4MB is the absolute minimum. Input ports: an SD card reader and USB 3.0. Transferring large files from your camera to your laptop will be a very painful process if you don't have a card reader. You should also ensure that your laptop comes equipped with the new USB 3.0 ports rather than the slower USB 2.0. Storage Capacity. This is not so important, but if you store a lot of photographs on your computer, a 128 GB SSD will fill up very quickly. On the other hand, an SSD drive will allow you to access the big files quickly. Apple computers have always been favoured by creative artists, and the new MacBook Pro is often cited as the high-end desktop replacement choice for media professionals, mainly because of Apple's Retina display technology, one of the best screens out there. 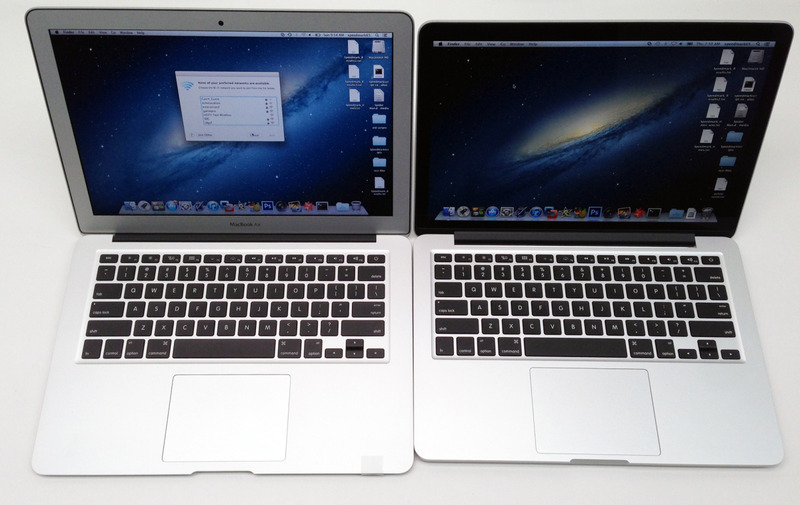 It comes in two models: 15.4" and 13.3." 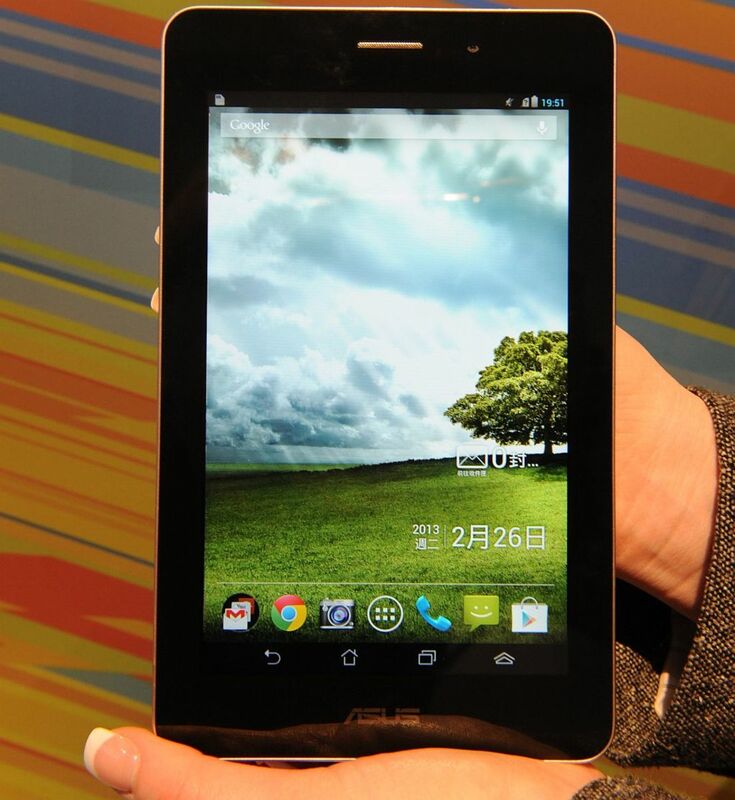 The 13.3" version is very thin and portable, weighing just 3.6 pounds. Its screen is probably on the cramped side for doing serious work in editing programs however. The 15.4" model weighs 4.5 pounds, which is still easy to carry around with you, unless you really prize portability or need to save money, this is probably the size you would choose. 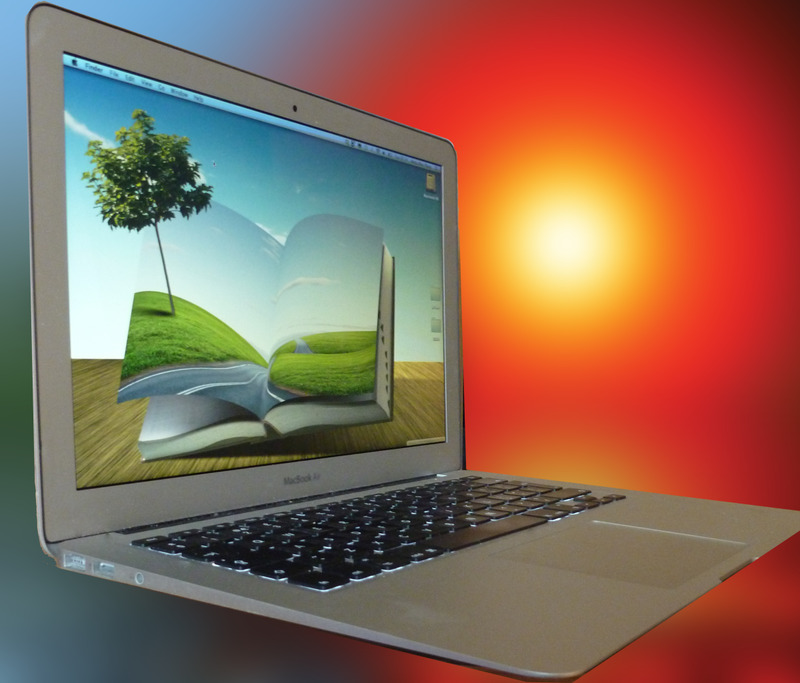 The 15.4" Macbook also has the advantage of a dedicated graphics card. 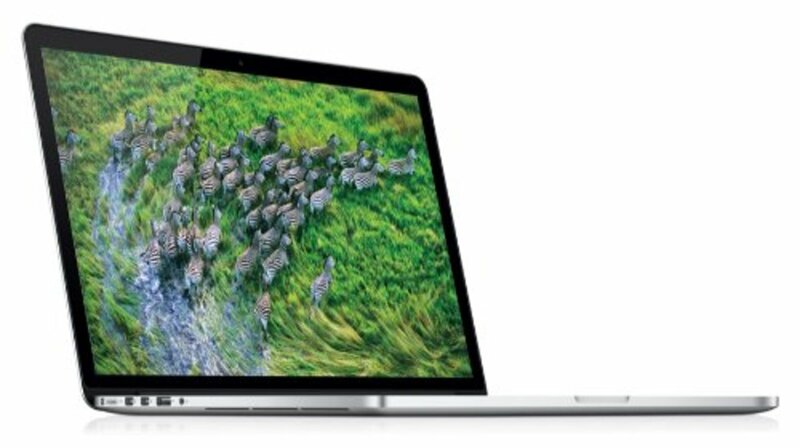 Although integrated graphics are less capable than a dedicated video card, the newest Intel 6000 is far more capable of handling photo editing tasks than its predecessor, and the rest of the specifications ensure the MacBook Pro will be able to handle demanding jobs. 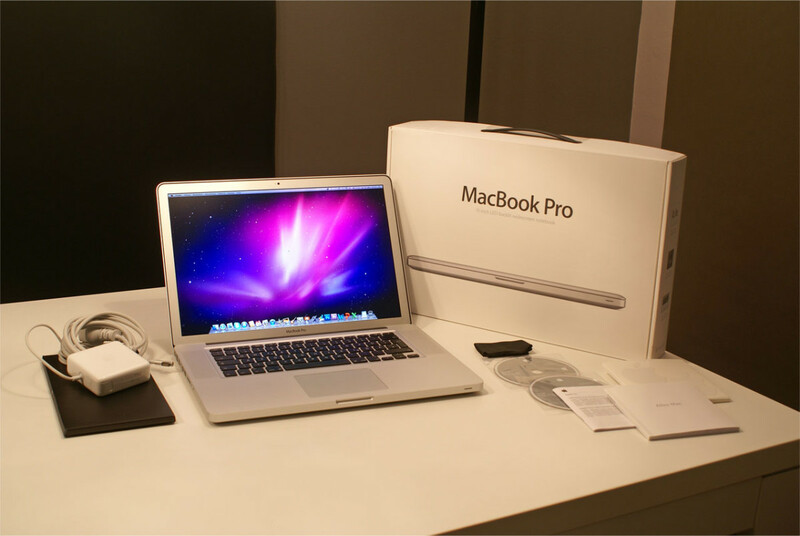 Although the Retina display is stunning, it reflects a lot of light, which makes it hard to work on in bright sunlight. Many photographers and artists prefer matte screens. It is the Dell's screen that is it's best point, super-bright, very sharp, with a higher resolution than Apple's retina, it makes using this laptop a true pleasure. And, despite the high specifications, everything is contained in a beautiful, sleek package. 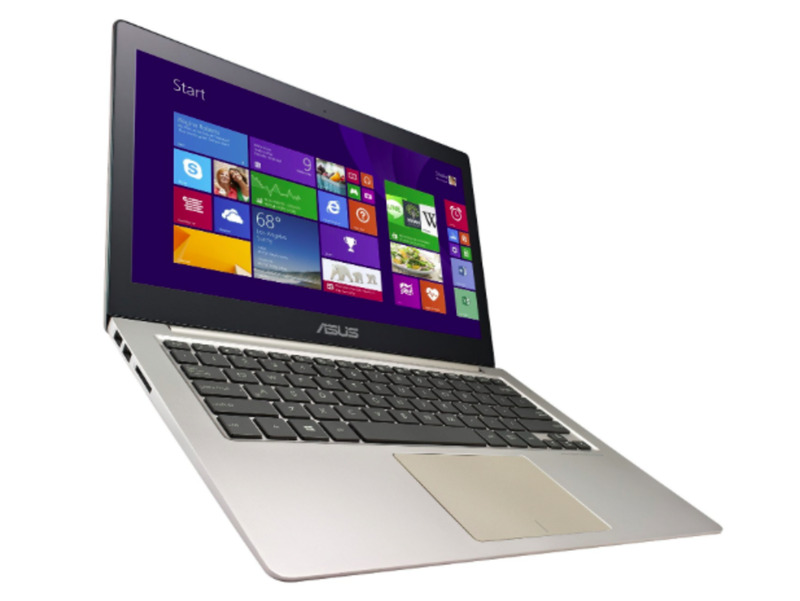 The Asus Zenbook UX303 has been recently upgraded and now should now be able to handle your photo editing projects with aplomb at a very reasonable price. All this comes in a sleek 0.7" package. It is truly remarkable how far ultrabooks have come and how they can now combine portability with excellent performance! HP is Awful. after only 2 months the LCD screen quit. I sent it back for repair and they don't have the parts to fix it so my laptop is " on hold " undefinetly. Customer Service was no help..it's under warranty but if you don't have the parts I should get a refund or replacement. I am told neither are offered. I will be taking this up with consumer affairs. Do not purchase HP. This is my second defective Lap Top..I'm finished. I don't quite understand why a Macbook Pro cannot be upgraded? OWC kind of begs to differ. Mine is couple of years old, has been pumped up to 16Gb RAM and 1Tb SSD disk and still does what it needs to do. I am a bit surprised how easy things are said without due diligence. People read these articles to be informed and make a choice. 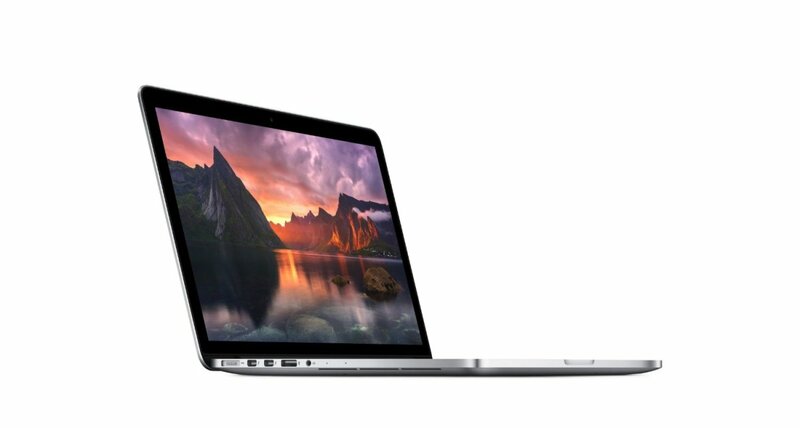 When I read the Macbook review I cannot but wonder how trustworthy the remaining articles are. You suggest having a graphics card with 4gb...but the two pc laptops you suggested are only 2gb cards. Do you have any other suggestions that have 4gb cards? I have read several reviews saying the asus ultrabook does not have accurate color reproduction.. which would be a huge problem if you are trying to photo edit! Thanks for the options you placed here. I have an Apple now and would hate to relearn another platform. Thank you for this great and informative article. I want a laptop that can handle everything that my desk top can. I love the Asus g75vw. Hi, thanks for reading and commenting! No, I don't think I am confusing dedicated graphics card RAM with normal RAM, I think your price estimates are wrong. You can easily pick up a desktop video card with a cpl of gigs of DDR5 RAM for under $200. Have a look at Amazon. First card that comes up for me is the EVGA GTX 750Ti, 2 gb of RAM- yours for $150. 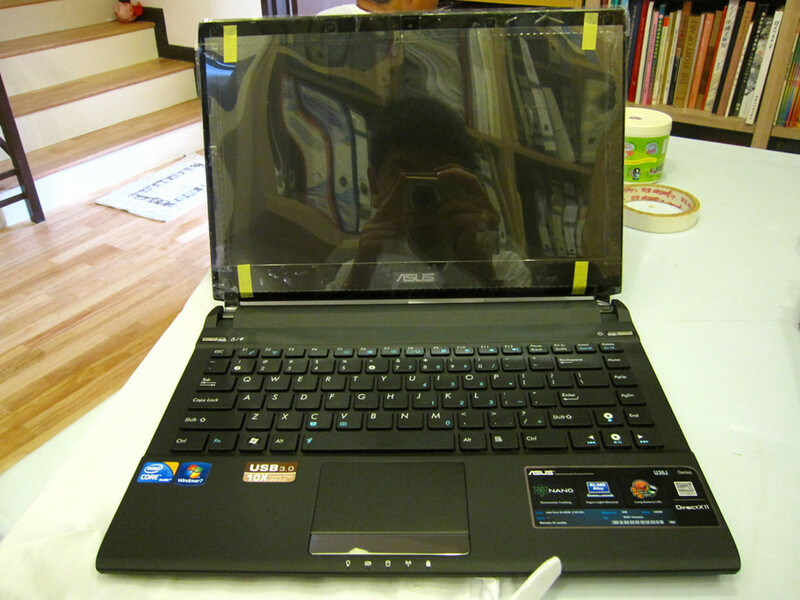 Now it is true that laptop components are more expensive, but not as expensive as you suggest. I think you're confusing dedicated video ram and ram. A graphics card with 4gigs of dedicated video ram would run a person $1000+ and that's for a desktop graphics card forget a laptop one. 1gb of dedicated video ram is more than enough for a graphics card. You might not even need a dedicated graphics card. graphic card with 4 mb?